The Wood Mouse was @SpeciesofUK from 21st to 27th October, 2013. The wood mouse is a rodent from the Muridae family (mice, rats and gerbils). Muridae is the largest mammal family in the world, containing over 700 species. The wood mouse can be found across Europe from Iceland to Ukraine. It's also native to the northern coast of Africa in Morocco, Algeria and Tunisia. The wood mouse is the most common native rodent in the UK. 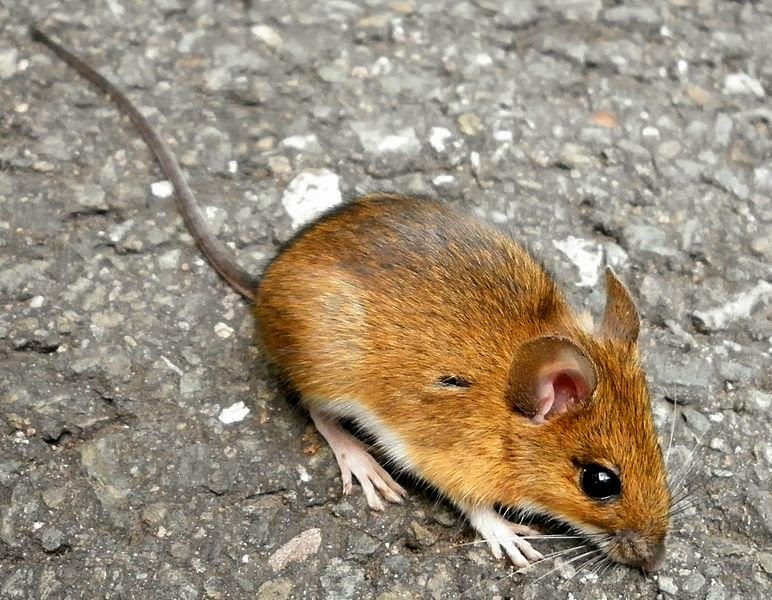 There are four species of mice in the UK. Aside from the wood mouse, these are: the yellow-necked mouse, harvest mouse, and house mouse. 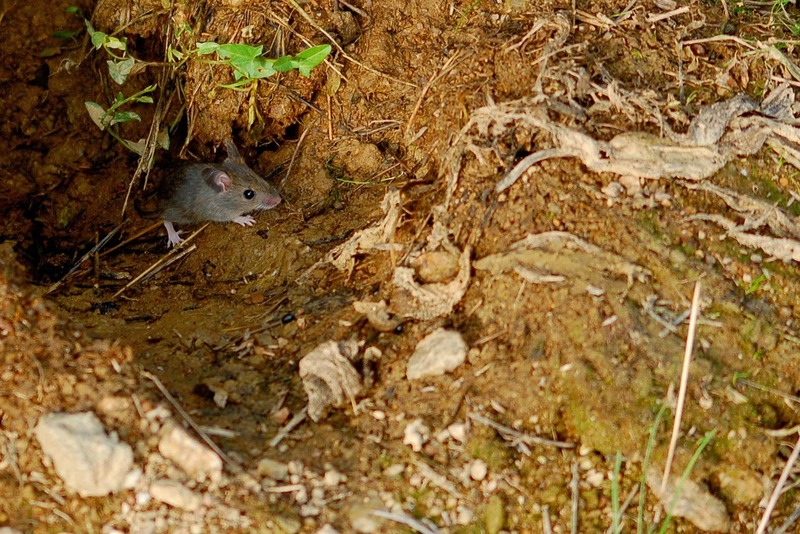 Of these, the yellow-necked mouse is the wood mouse's closest relative. The wood mouse is also known as the 'field mouse' because it has successfully colonised cultivated fields which are now an important habitat for it. 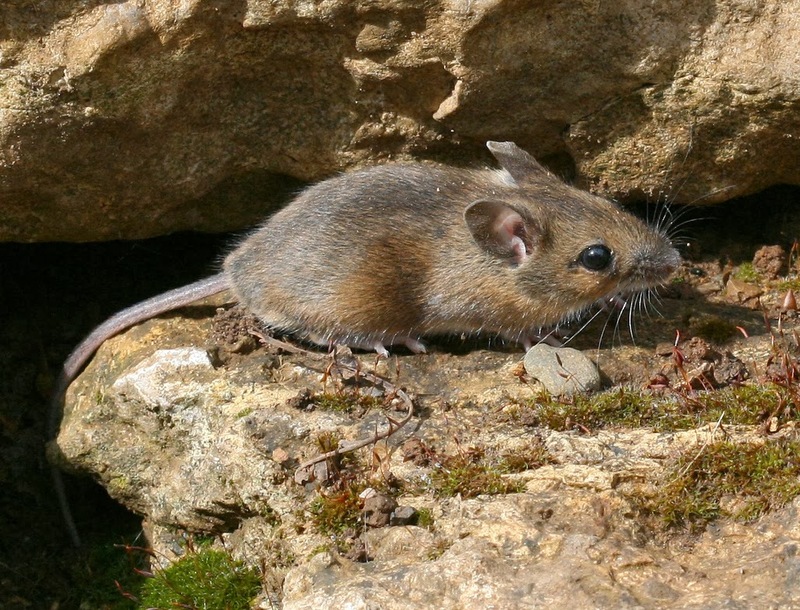 The wood mouse is not present on many of the smaller British islands, and where it does occur on islands it is usually the result of human introductions. The wood mouse has brown fur with a reddish tinge and a white or greyish belly. The tail of the wood mouse is roughly the same length as the head and body put together. 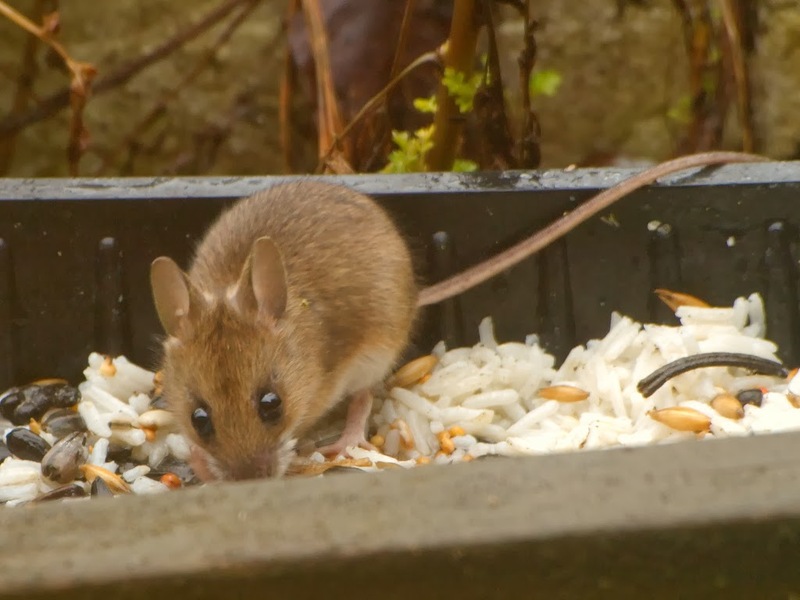 The wood mouse has attracted the alternative name 'long-tailed field mouse' as a result. Wood nice are usually only active at night. However males will sometimes be active for short periods during the day, as will females when they are suckling young. Like all UK mouse species, wood mice don't hibernate. But during winter they sometimes sleep together in groups to help keep warm and in severe cold they enter a state of torpor. 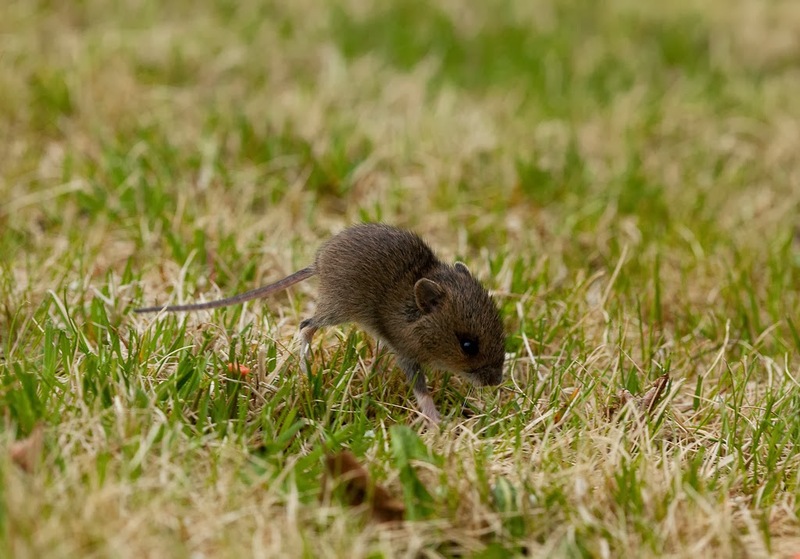 Wood mice feed on seeds, invertebrates, fruits, nuts, seedlings, moss and fungi. Of these, seeds are the food of choice and it’s typically only in late spring/early august that they eat small invertebrates like snails and insects. They often store food within their tunnel systems. 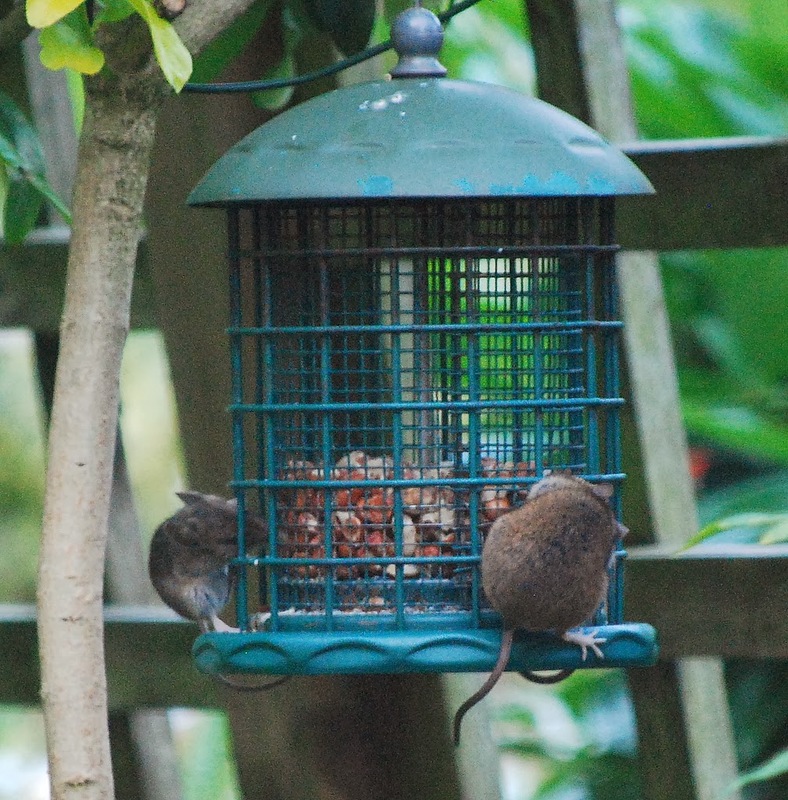 The wood mouse's liking for seeds has led them to become brave raiders of garden bird feeders. They are excellent climbers. As with all mice, wood mice 'refect' their food, meaning they eat their own faeces after they've digested the food once, so their system can better absorb carbohydrates the second time round. 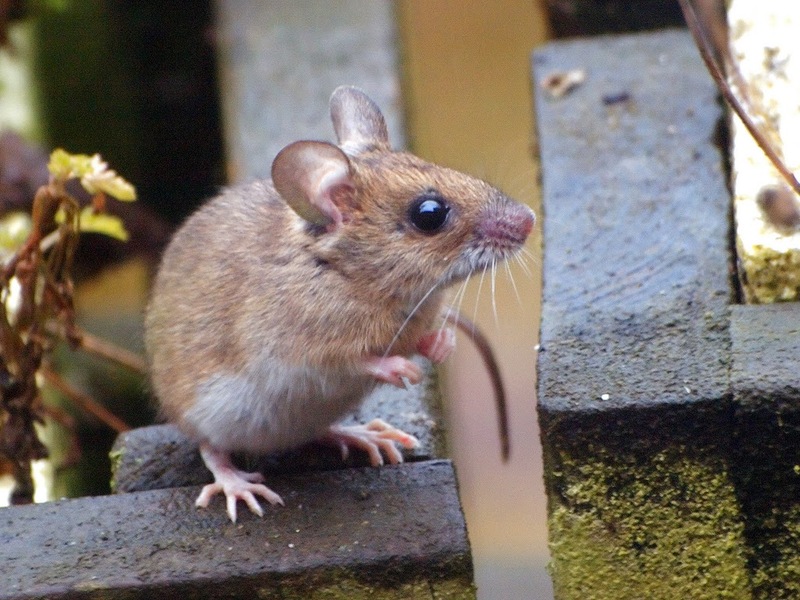 Wood mouse predators include foxes, weasels, cats, owls and kestrels. 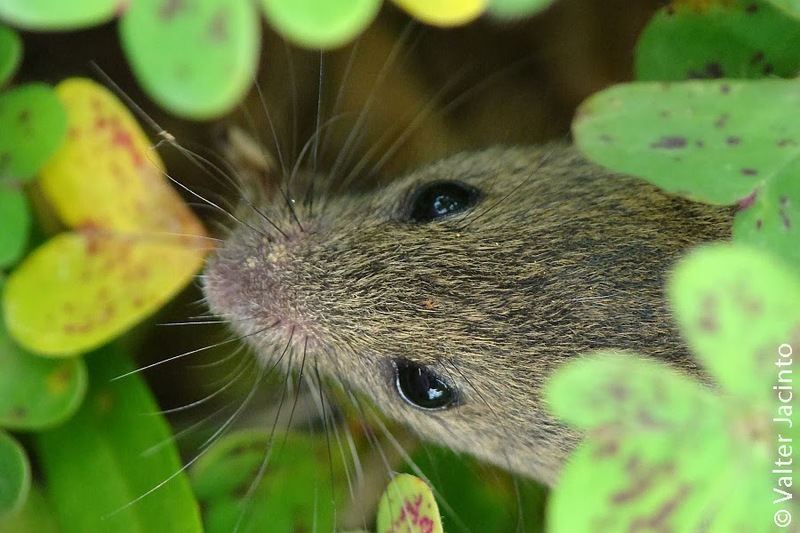 Wood mice avoid predation in a number of clever ways. 1) They limit their foraging to covered microsites that are hard for larger animals to enter. 2) They can make impressive, rapids leaps to safety when under threat. 3) When in really dire straits, they can shed the end of their tail. It doesn’t grow back. The wood mouse breeding season lasts from March to October and peaks between July and August. 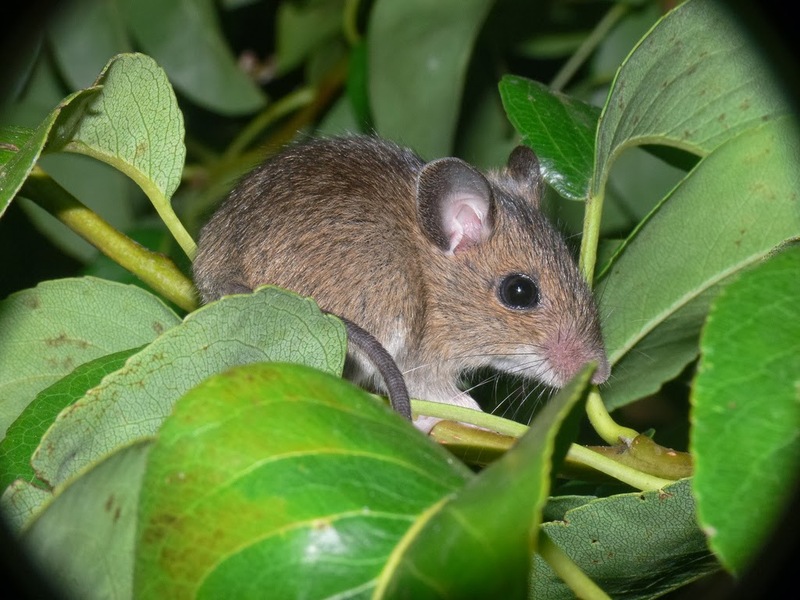 Female wood mice will defend their breeding range aggressively against other females. The nests are made in underground tunnels, inside hollow logs, nesting boxes or in dense vegetation. Wood mouse gestation lasts for 25 or 26 days. The litter will contain between two and nine young, born at night within the nest. An incredible four to seven litters are produced each year! To help them fit in so many litters, female wood mice can conceive while still suckling their previous litter. 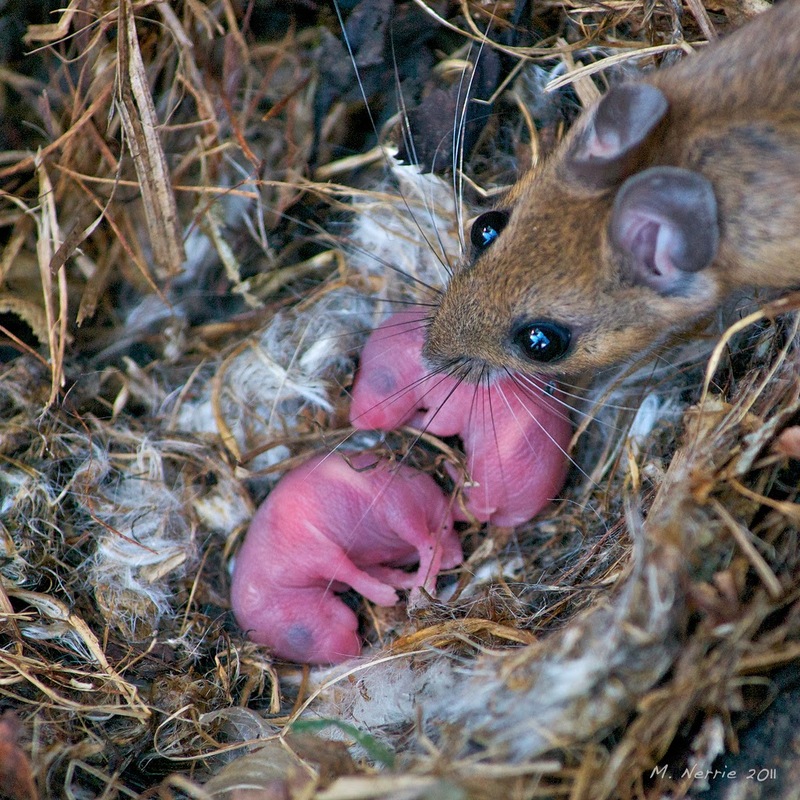 Wood mice usually start breeding the year after they were born birth. But if they were born early in the season, they can start breeding that very same year! Wood mice produce ultrasound. It's usually the more dominant mice that produce them and it may be used by males to pacify females before breeding. Because wood mice are sensitive to ultrasound, it's sometimes used by the pest control industry as a deterrent.